The 2018/19 Season gets underway on Tuesday 4th September. Join us to keep fit, have fun and enjoy match play. 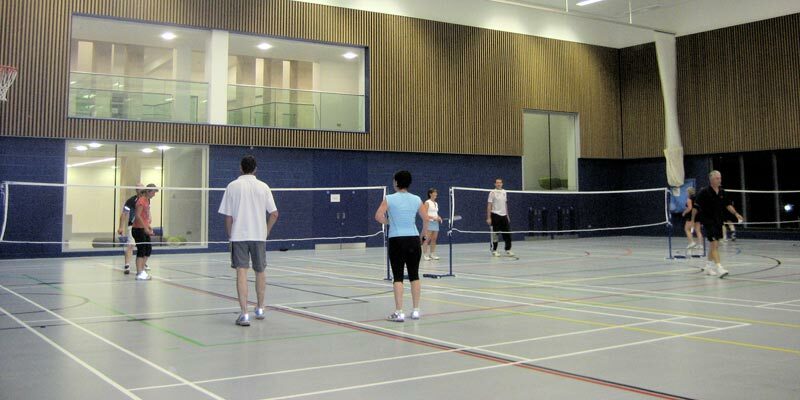 If you’re not sure that Badminton is your thing, we offer newcomers a try before you buy deal where your first night is free! UHBC is a friendly club that caters for players of all abilities. Whether you are an experienced league player or new to the game then the club will suit your needs. 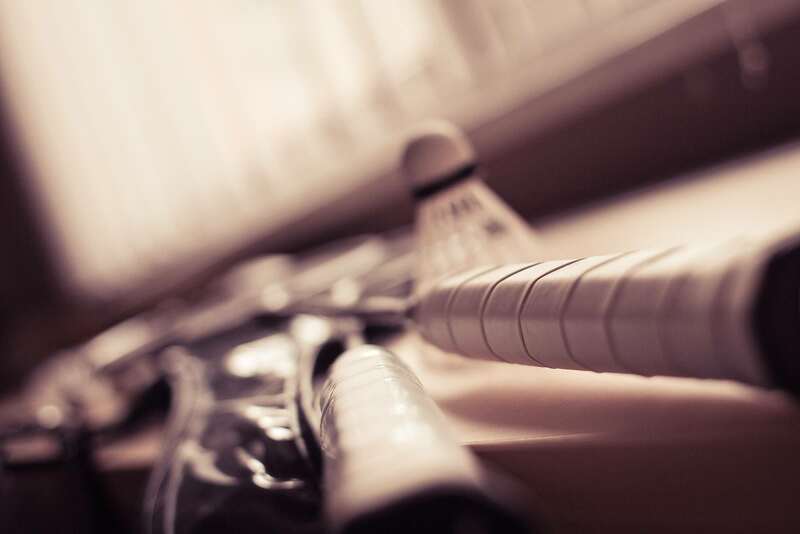 We’ve been running for over 30 years and have players from all over Rutland, Leicestershire and Northamptonshire playing every Tuesday evening. Visitors are always welcome, your first visit is free so come and try us out. Standard visitor fees are £5 a session (if paying for the season then this comes down to £3.24 a night). Club nights run every Tuesday from 7:15 – 9:45pm, with matches being played on a mixture of Tuesdays and Thursdays with the 2018/19 season commencing on Tuesday 4th September 2018. The social aspect of the club is just as important to its members, with regular events organised at Christmas and at the end of the season, that are always well attended (as well as a regular after club ‘get together’ at the local watering hole!). Club nights run every Tuesday from 7:15 – 9:45pm. Some of us then frequent the local pub to put back on the calories that we lost during the night… Just to keep our bodies in balance! The club is built on the success of the club nights but we also encourage anyone who wants to take part to play in matches. 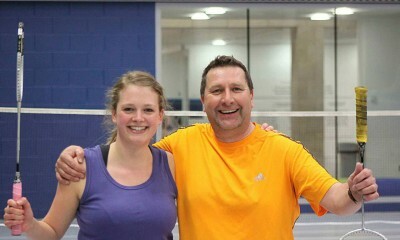 We have ladies, mens and mixed teams competing at all levels. 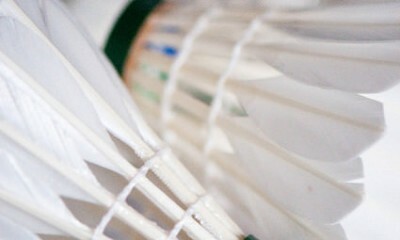 We are one of the few clubs in the region to play purely with feather shuttles on both club nights and matchplay.